Our clan became a big clan. We since 4 month, Step by step , grew up. 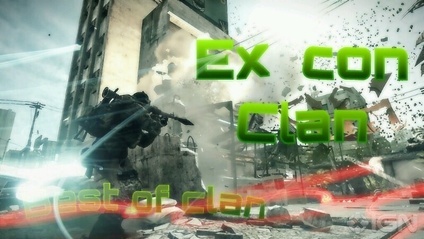 We are kill/death 1.5~7 Almost clan part k/d =2.5 If you hope join us, KAKAO TALK id : Oxygen08 call me.